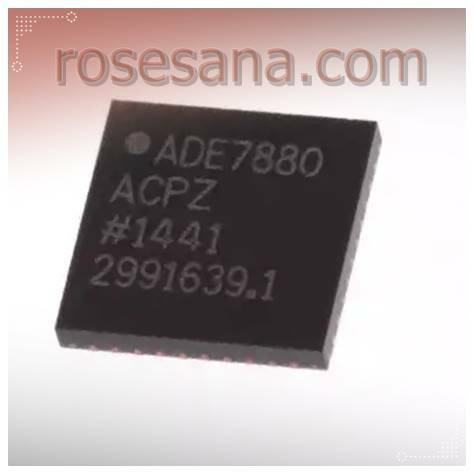 ADE7880ACPZ an energy metering IC (Energy Metering) 3-phase WFQFN packaged in a 40 pin. ADE7880ACPZ combining Analog-to-Digital-Converter (ADC), a digital integrator, reference circuitry and all signal processing components required to obtain accurate measurement results. 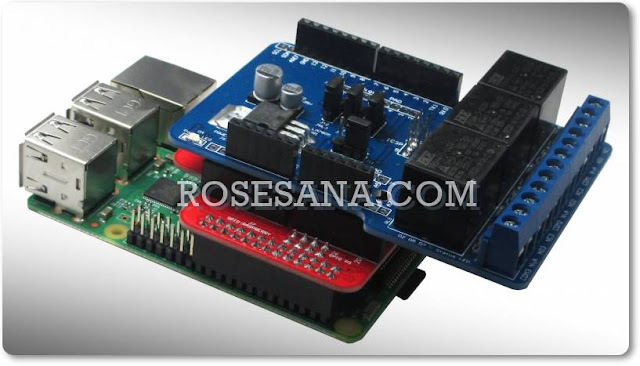 The measurement results obtained will be kept by the Digital Signal Processing (DSP) into the internal ROM. ADE7880ACPZ is perfect when applied to the energy monitoring system, power quality monitoring, solar panel inverters, and others.